A Tanna, the dates of whose birth and death are unknown. A homiletic interpretation of Ex. xiv. 15 is recorded in his name in the Mekilta, Beshallaḥ, 3. There is no certainty about his name, for in a parallel passage (Ex. R. xxi. 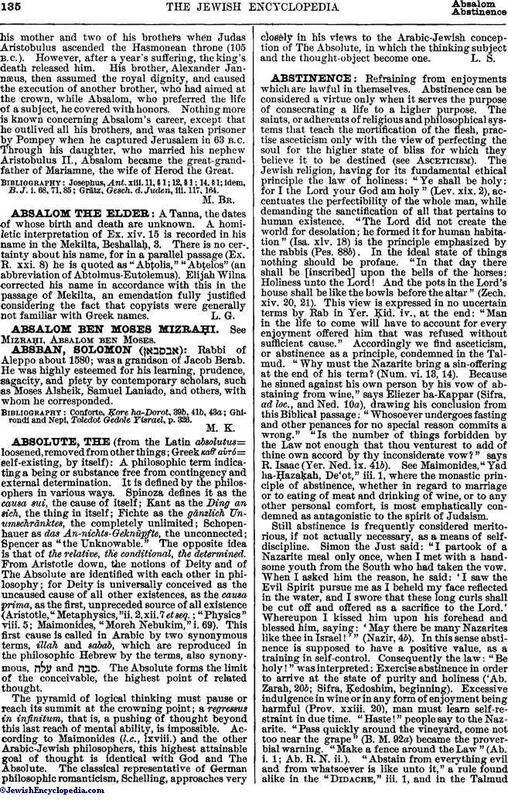 8) he is quoted as "Abṭolis," "Abṭelos" (an abbreviation of Abtolmus-Eutolemus). Elijah Wilna corrected his name in accordance with this in the passage of Mekilta, an emendation fully justified considering the fact that copyists were generally not familiar with Greek names.